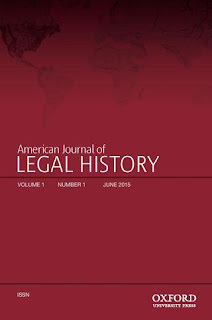 The American Journal of Legal History opened a new chapter of its long history with the announcement yesterday that, after decades of support from the Temple University Beasley School of Law, it will now be published by the Oxford University Press, with Alfred Brophy of the University of North Carolina School of Law and Stefan Vogenauer of the Max Planck Institute as co-editors and Roman Hoyos of Southwestern Law as book review editor. Al Brophy’s post on the announcement on the Faculty Lounge is here. Oxford's announcement is here. The new AJLH website is here. My understanding of the history of the AJLH is based on oral traditions, certainly incomplete, and possibly misleading in its simplicity. (American legal historians have yet to produce a historiographer willing to tackle the institutional history of the field.) But here goes anyway. 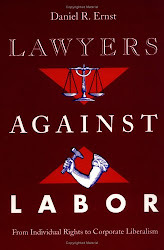 Like its parent the American Society for Legal History, the AJLH saw the light of day as the project of members of the Philadelphia bar whose notion of the legal past tended to the antiquarian. When professionally trained historians entered the field in the 1950s and early 1960s, they colonized the ASLH, converting it from a genteel learned society to the organizational presence of a historical subdiscipline. 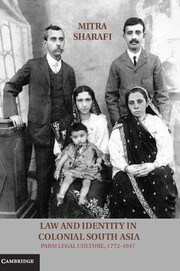 If you can imagine a time when legal historians could not dream of winning Bancroft Prizes and when Law and History Review did not follow closely upon the heels of the American Historical Review and the Journal of American History in national rankings, you can begin to understand the debt every self-identifying legal historian today owes to the scholars who devoted so much of their time to editing and reviewing manuscripts for Studies in Legal History and the AJLH back in the day. Al Brophy fondly remembers publishing one of his first article in the AJLH. I remember my excitement in publishing my first article there, too. The reasons that led the ASLH to start LHR and the history of the AJLH after the ASLH ended its support are topics for a careful study, not a shoot-from-the-hip blog post. That said, I have to agree with Al that Oxford’s willingness to join Cambridge in publishing a legal history journal is a promising sign of the continued vitality of the field. 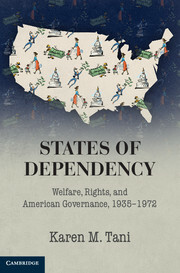 Realizing that promise is not just the job of the AJLH’s editors but of all legal historians, who will have to make the time, despite the many demands upon it, for peer review. And that's true not simply for the new AJLH, but for all the vehicles through which we make our work known. 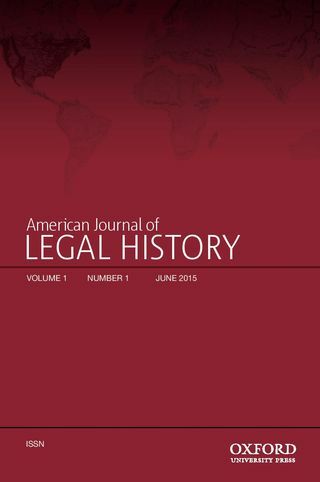 This is an auspicious moment to relaunch the American Journal of Legal History. 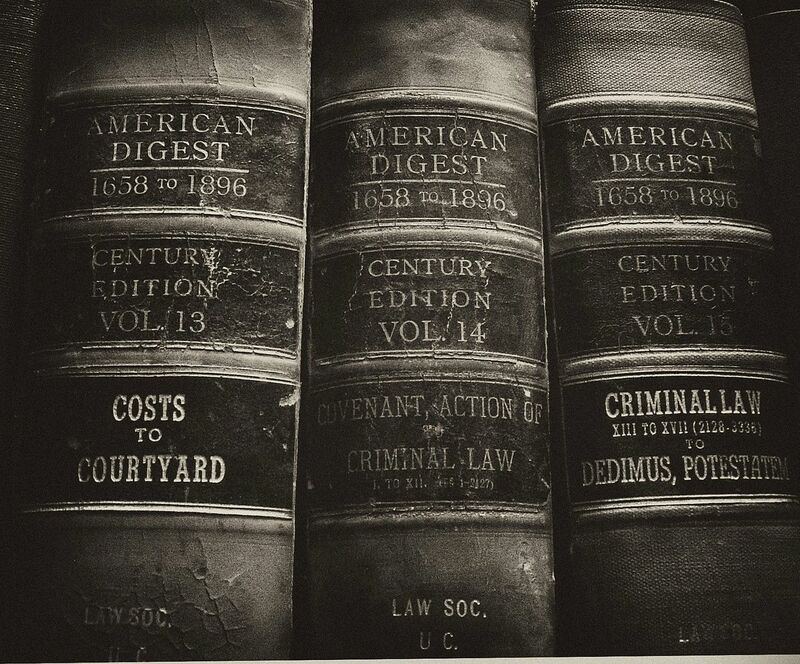 Digitalization will change our understanding of American legal history, particularly in the 19th century. No longer need the focus of study be on case reports and law school law reviews.